The Ice-O-Matic RCA-1061 remote condenser has a lightweight structure with an aluminum coil that reduces its total weight. 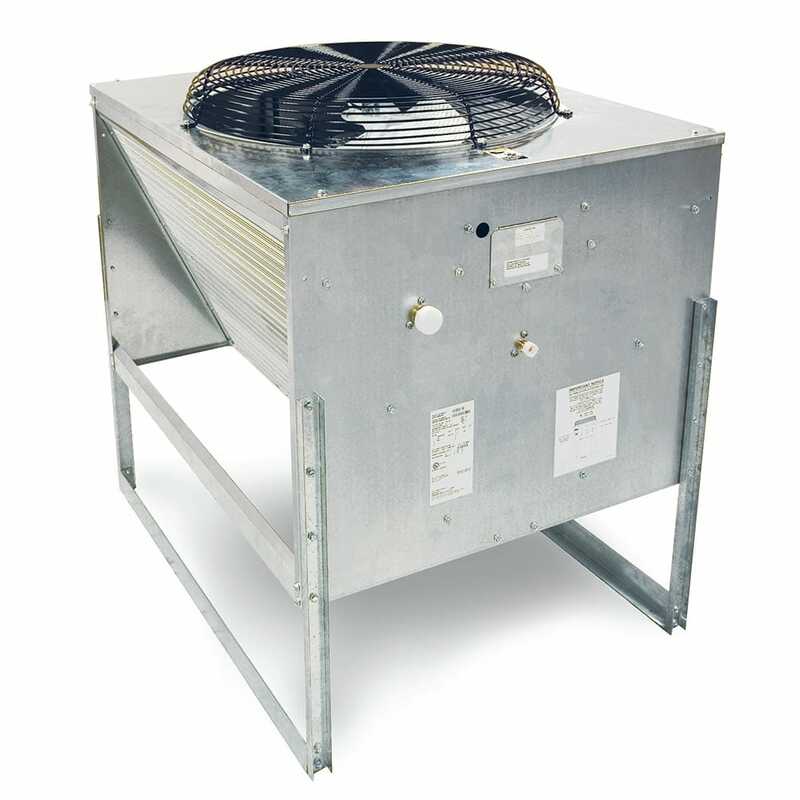 Constructed of galvanized steel, the condenser is durable and resistant to corrosion. 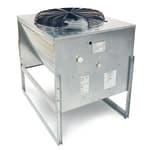 Four 8-inch legs lift the unit off the roof, and for quiet operation, the fan sits on the outside of the unit rather than the inside. Its motor reduces energy usage by 25 to 50 percent, saving money. Need more information about ice machines? Check out our ice makers explainer.